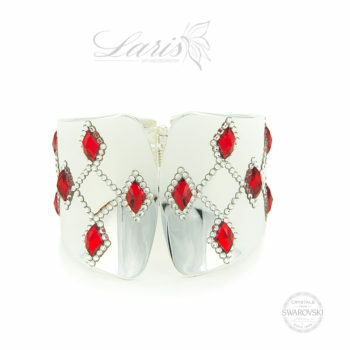 Laris by Clara Duna. 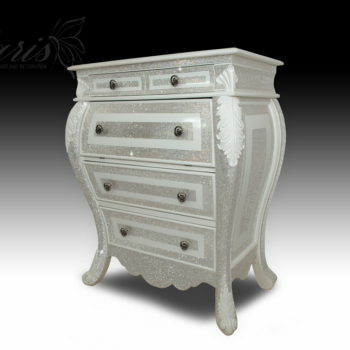 Elegance and emotion in every detail! 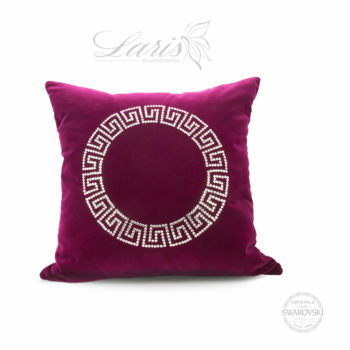 Laris by Clara Duna takes this perfect union between the elements and the creator’s vision and produces a large panoply of interior decorating accessories and luxury objects,. Every definition of art starts from all the emotions that it produces inside each and every one of us.